If you think being able to play an open world massively multiplayer online role playing game, having the ability to encounter feats from numerous different angles, facing unlimited people or your own friends from all over the world in a seemingly never ending list of events is not enough for you; ArenaNet will now let you access the code of the game –this goes beyond just game playing. 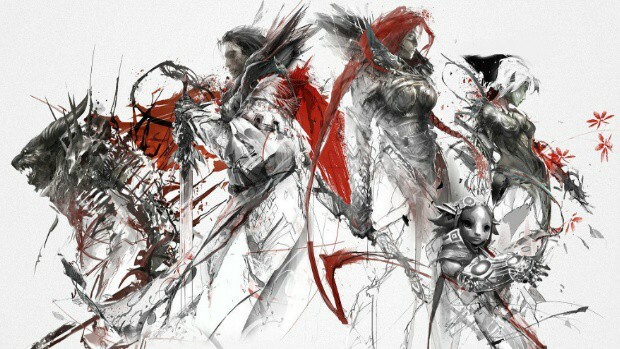 AreneNet has already been proactive in relaying updates as frequently as every fortnight and now they are giving fans access to the game’s Application Programming Interface (API) –confirmed to PCGamesN by Mike Zadorojny the lead content designer at ArenaNet. It is expected that the codes will be used by fans to create iOS and Android apps as well as tools of their own that could assist in the game. Zadorojny further added that work was in progress on a Google Maps related item that would let people zoom into individual maps of Tyria and see what is happening where and when. Knowing how much of a happening game GW2 is, one might see apps like the Google Maps to come in handy. Since there’s a lot of stuff going on during the game on everyday basis and it gets tough for users to stay up to date regarding events; users could really benefit from these apps. Such apps tied into the game could keep users connected to the updates as well as give them tools to communicate with other players regarding specific events, finding out where there friends are in real time and may be trigger the long forsaken marketplace related app project that would give remote access to the market to the players. 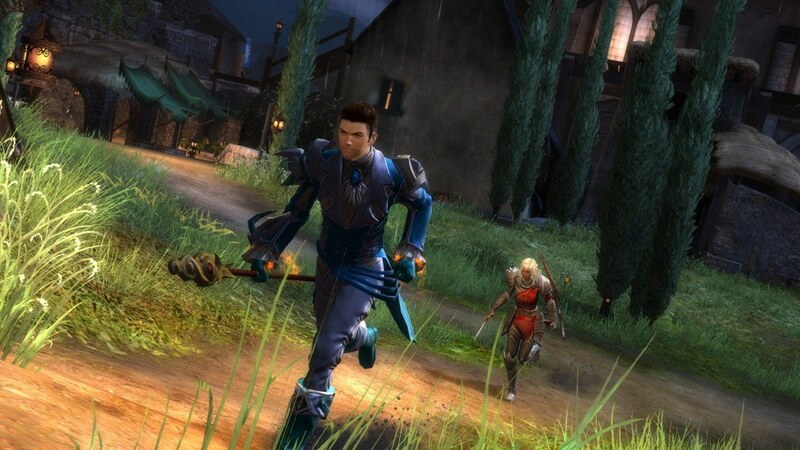 ArenaNet has vowed to continue exposing more information regarding the code to users in the future.